You may be wondering whether or not the expense of hiring a financial advisor is worth it. After all, you do have to pay them in order to make any money, but that’s how investments work. You should see a financial advisor as an investment, but you need to decide if it’s a worthwhile investment for your individual circumstances. You may wonder if it’s worth it to pay a financial advisor as they can be quite expensive, but poor investment decisions can be even more costly. In order to navigate it on your own, you need to be well informed by paying attention to the news and market trends. This alone isn’t enough to be sure that you’ll succeed on your own. It takes more than just knowing how and where to invest your money. 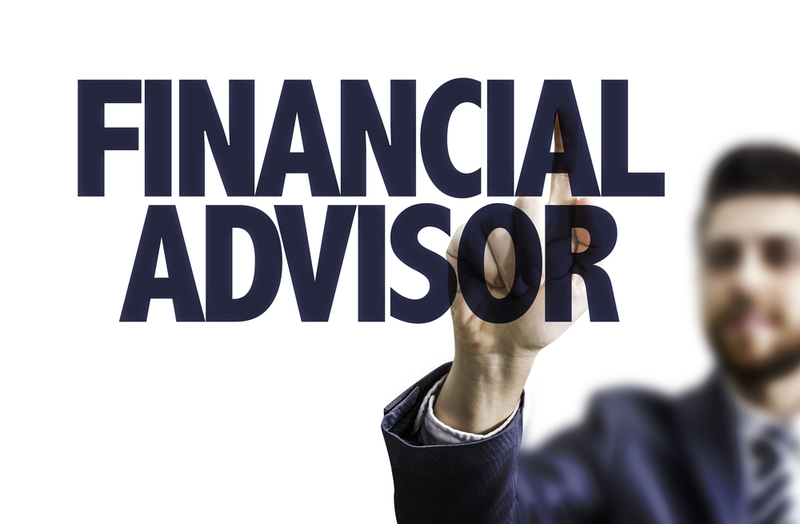 Financial advisors are experts in their field and that’s why they cost what they do. They know how everything works and have learned it the hard way. They are well-versed in putting together a portfolio, time market trends and pick winning individual securities. If your advisor charges a fee of 1%, but earns you 2% in alpha or more money than expected, you’re coming out 1% ahead. Achieving alpha can be very difficult so indexing is on the rise. Actively managed funds seeking alpha generally perform worse than low cost index funds and may even come up negative. It is complicated, but if you understand this point and simplify your portfolio by filling it with well-diversified low-cost index funds, you can do quite well. Financial advisors can help you navigate the system and get the most out of it since alpha can be insufficient for financial planning. Do you have the knowledge, time, discipline and energy to figure out your portfolio on your own? There is a lot that goes into these financial decisions and it can be quite complicated and time consuming to figure it out on your own. Can you find a comprehensive financial planner who can also implement good financial planning decisions? Your financial advisor needs to be highly skilled and be able to implement good planning decisions as well as manage investment portfolios. The studies performed by Vanguard and Morningstar show that working with an advisor can lead to net gains, if your advisor knows how to work it. You need help to plan your financial future. This is especially true when you’re first starting out and there are many goals that you have competing for your resources. You need to pay for student loans, fund a retirement account and save an emergency fund. You may also need to save money for getting married, buying a house or having kids. These are a lot of things to save for at once and it may be worth it to find a financial advisor to help you figure out how to get it all done because it can be overwhelming. You don’t want to deal with the money. You may not want to have to deal with your money. You may hate managing your money, but need someone to do it for you. You want an impartial opinion on your money. No matter how much you know about investing your money, you’ll never have the expertise of someone on Wall Street or has worked in the field. While you may have a wealth of knowledge, you may still make irrational decisions because you may not be able to be objective. A financial advisor can help keep you from making bad decisions and may see an opportunity that you didn’t. Ask friends, colleagues or family for referrals. People you know may have a good experience with their advisors so ask around and see who they like and why. A lawyer or a Certified Public Accountant may be able to refer a financial advisor for you based on their experience with them. Professional associations can help as well. What advisors charge can vary. Some will charge a straight commission for each time a transaction is records. Other advisors charge a fee which is dependent on the amount of money they are managing. There are also fee advisors which charge an hourly fee. The last of these can be very expensive and aren’t a great choice for the majority of people. Find out how the advisors you’re looking at want to be paid. As discussed, hourly fee advisors can be really expensive. They can be as high as $100/hr or more, which isn’t lucrative for most people. They claim that they can charge this much because they have no conflict of interest. When an advisor is paid through commission based on recorded transactions, it could compromise their integrity. They may record more transactions to gain more money. Your advisor only records transactions once in awhile, but doesn’t discuss long-term goals with you. If your advisor isn’t aware of or interested in your long-term goals, it’s time to get a new advisor. Your advisor doesn’t write an investment plan and discuss its progress with you. It’s time to get a new advisor for the same reason as above. This person doesn’t have your best interests in mind when investing for you and you need someone that does. Financial advisors can be of great help to you in a number of circumstances and may be a great investment for you. It’s important to find the right person through referrals and setting your expectations up front. Happy investing! Contact the professionals at HD Davis CPAs today to see how we can help you.